Crytek announced today that Cevat Yerli, co-founder, CEO, and president of Crytek would be stepping down from the role at the company, with his brothers Avni and Faruk Yerli stepping up as joint CEOs. Cevat Yerli will remain at Crytek as strategic shareholder after stepping down. 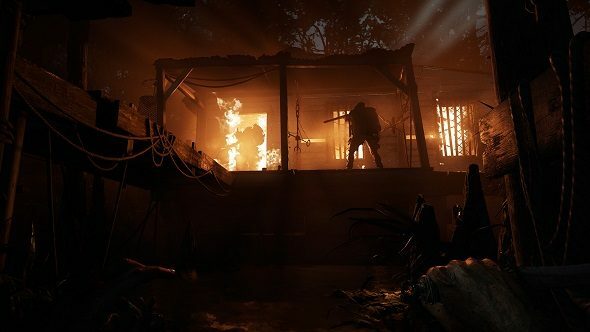 Crytek’s most recent release was Hunt: Showdown, which is out in Early Access – here’s what we thought, and what we think it needs to get better. As reported by Eurogamer and announced via the official site, this change appears to be effective immediately, although there aren’t any immediate announcements regarding a change of direction, as it mentions that existing projects will continue to move ahead as normal. Crytek have had a bumpy ride in the past, and even in just the last year, they’ve been open about the crisis that resulted in Hunt: Showdown only just being released in Early Access, despite its technical predecessor Hunt: Horrors of the Gilded Age being shown off at E3 almost four years ago, and are currently wrapped up in a legal battle with Cloud Imperium Games over their use of CryEngine in Squadron 42.